Our values represent our commitment to our clients and their advisors. These key values are part of our strategic planning approach to helping each and every client achieve financial independence.IndependenceWe recognize and support the right of an advisor to work together with the client to find appropriate financial solutions. From a clients standpoint - you can rest assure that the advice and products you choose are independently recommended by your advisor.Strength and StabilityAs a wholly owned subsidiary of Manulife Financial - Manulife Securities Inc. advisors and their clients enjoy the financial strength - security - resources and reputation of the Manulife name that has benefited clients for over 120 years. 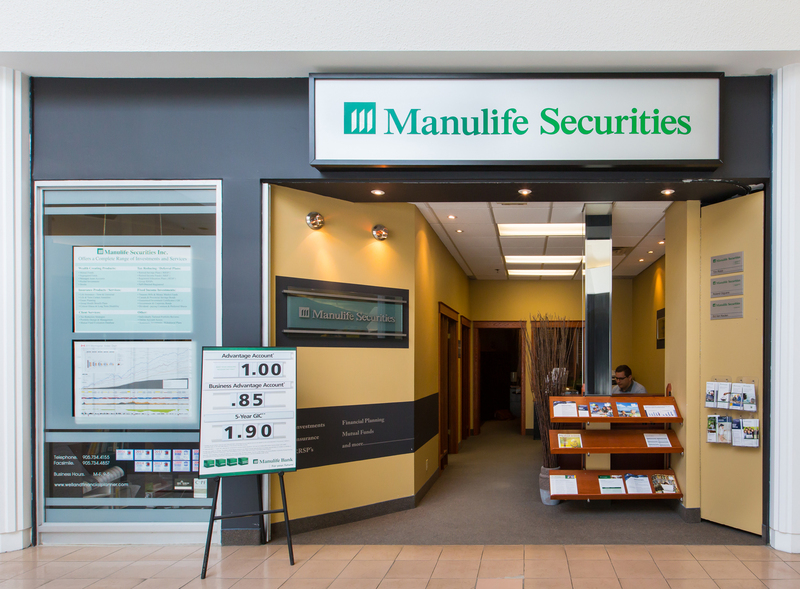 We are committed to ensuring that we continue to earn your trust as you work in partnership with your Manulife Securities advisor.Leading Edge TechnologyAdvisors of Manulife Securities Inc. enjoy the functionality and features of premium technology systems. From efficient back-office business processing to enhanced client financial reporting systems - we provide the tools that allow advisors to spend less time on administration and more time focusing directly on clients.Professional SupportManulife Securities Inc. is with you every step of the way with a team of dedicated professionals working behind the scenes to provide both advisors and clients with a professional experience.